Learn new skills. Understand the latest trends. Apply lessons immediately in your career and organization and make a difference. The Florida Housing Coalition’s new online courses are designed for working professionals interested in the best content at maximum convenience. Join your colleagues around the state at Florida’s premier affordable housing conference! 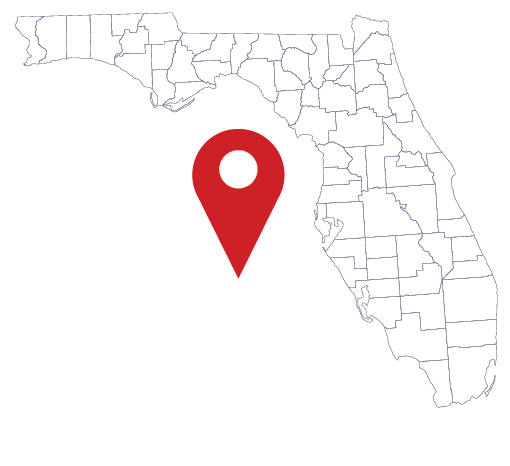 "We applaud Governor DeSantis for distinguishing himself as a Governor who gets it…"
The Florida Housing Coalition hosts many training events related to housing in Florida. Many topics are covered through our monthly training sessions. For a list of future Florida Housing Coalition trainings, click below to view the Training Calendar. 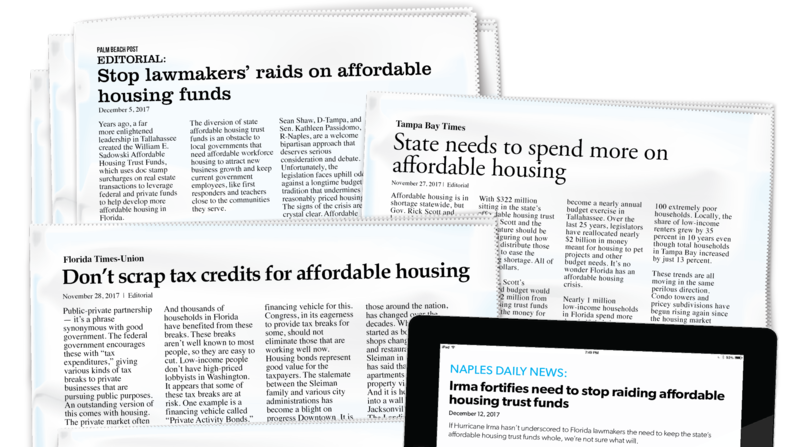 Check out news articles, opinion pieces, blogs and commentary from top media sources about the latest in housing news from across the state. Join us for Florida’s Premier Statewide Affordable Housing Training and Technical Assistance Event. Each year, the FHC annual conference draws more than 800 housing professionals from all over the state, including representatives from business, government, banking, developers, and other affordable housing advocates in the for profit and nonprofit sectors. The Florida Housing Coalition, Inc. expanded its legislative and policy advocacy to include issues that directly or particularly impact Florida’s nonprofit housing providers. Read the Orlando Sentinel Editorial urging the Legislature to #StopTheSweeps! The Florida Housing Coalition provides expertise to communities throughout Florida to deliver real and innovative solutions for affordable housing. Contact us to see what solutions we can bring to you. The Florida Housing Coalition thanks our Partners for their commitment to improving housing conditions in the state of Florida. 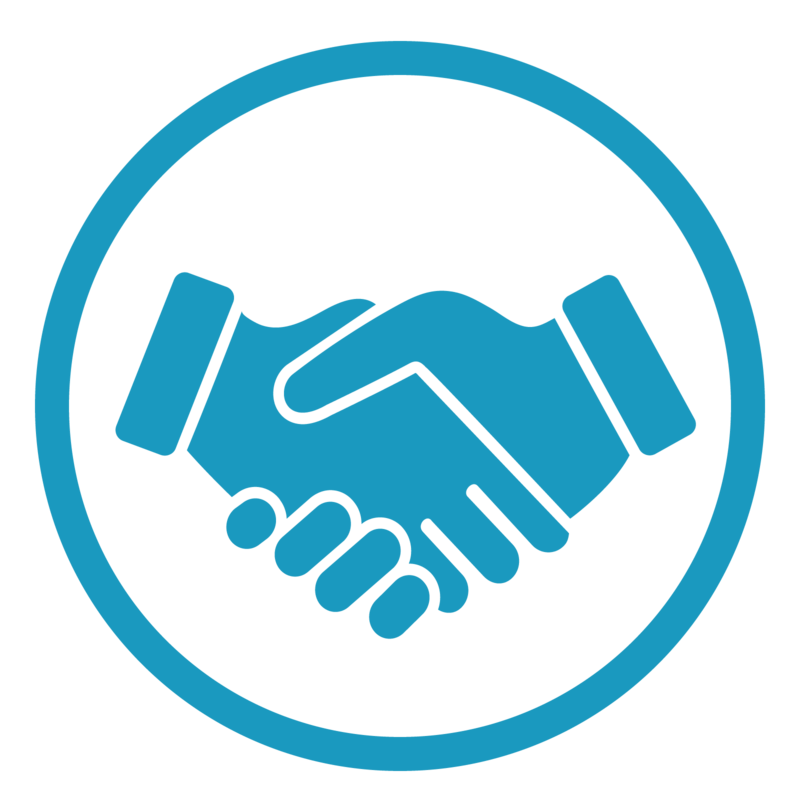 Our Partner support is critical to our success. For more information about our partners, click the button below.